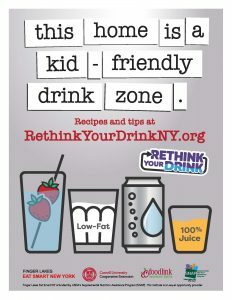 Finger Lakes Eat Smart New York aims to improve health and reduce choronic disease for low-income adults and youth. If you currently receive SNAP (Supplemental Nutrition Assistance Program) benefits or are considered SNAP – eligible, you can participate in this free program! Find out if you’re eligible to receive SNAP here! How to prepare easy, low-cost nutritious meals in minutes. How to spend less time at the grocery store and buy healthy food with your money and SNAP benefits. How to make healthy meals and snacks that children will love. 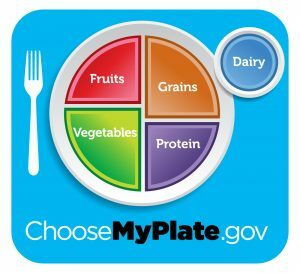 How to plan meals, store and prepare food safely, and prepare foods using less salt, sugar, and fat. How to better understand food labels. How to make healthy lifestyle changes part of every day.